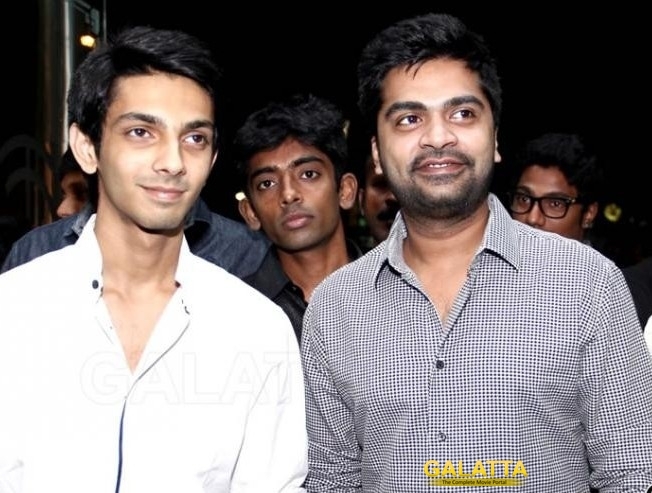 For Simbu and Anirudh, the trouble over Beep song is not over yet. However, in the meantime, we hear that the duo might sing for an upcoming Telugu romantic comedy She. Music director Bombay Bhole has reportedly approached Simbu and Anirudh to sing for two songs and the duo seems to have agreed. The film has Mahat, Chetna and Sonia Aggarwal in key roles.